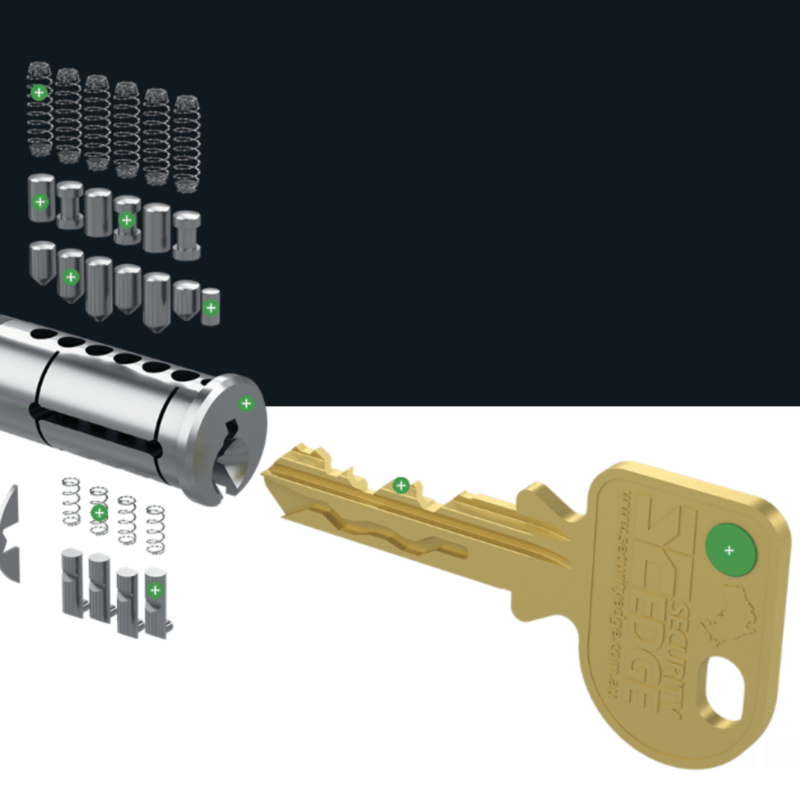 Fast commercial locksmith and security solutions for your business, throughout Melbourne. As full members of the Master Locksmiths Association, you can be assured that your security needs will be taken care of in an expert, professional & friendly manner. We service all commercial clients, small firms, body corporates, real estate agents, police and government Melbourne-wide! We supply and install a wide range of digital locks and keypads, finger print readers, magnetic locks, and electric strikes. We are exit door compliance specialists and are SCEC endorsed. We can supply and install a wide range of digital locks and keypads, fingerprint readers, magnetic locks and more. 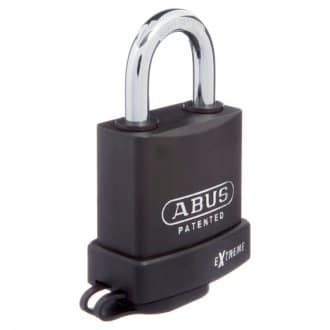 Longer shackles and accessories to help you secure what matters to you. We carry a range of heavy duty bolt cutter resistant chain, please contact us for more information. 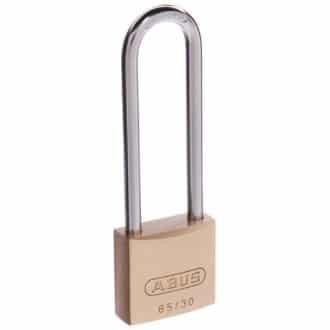 The Carbine Gate Guard also has added protection against attack using protective flanges to shield your lock. 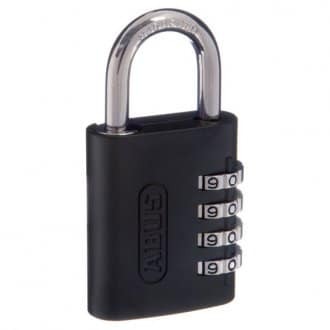 Commercial and domestic grade digital and mechanical locks. This 3 point locking system is suitable for doors where egress only is required. Do your Exit doors comply with the Building Code of Australia? We can assess and quote on upgrading or replacing your door locks to ensure they are compliant. We can also provide a written compliance report on your exit doors. 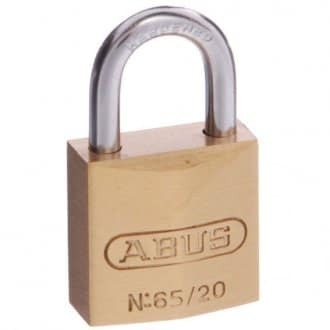 If deadlocks and panic bolts need to be removed, other security options such as three-point locks can be installed that do comply. Contact us by phone or email for more information. Precision Locksmiths specialise in exit door and fire door regulations and compliance. We have conducted seminars and have been heavily involved in the development of new products that offer better security, but still comply with the Building Code of Australia. Over the last 15 years, we’ve kept in regular contact with both Melbourne City Council and the Victorian Building Authority to ensure that our knowledge is accurate and up-to-date.